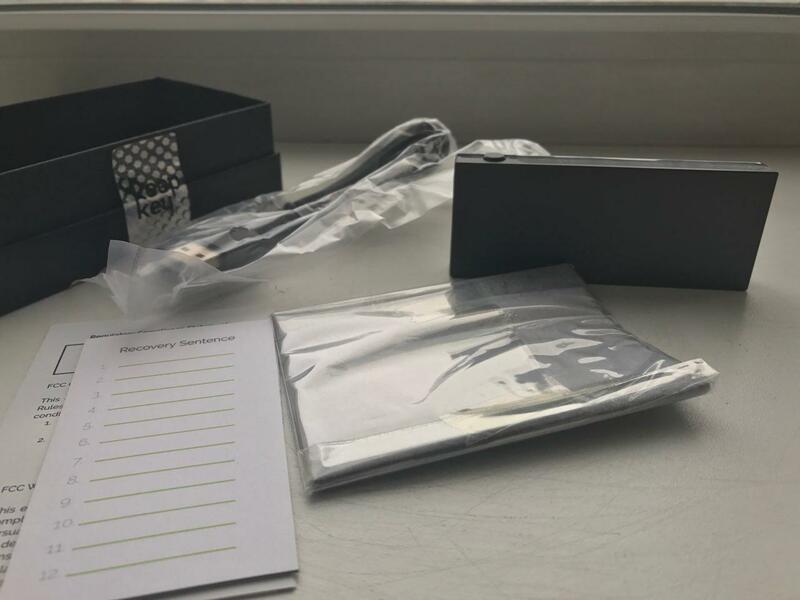 Reading: KeepKey Hardware Wallet Review: Better Than a Ledger Nano S? 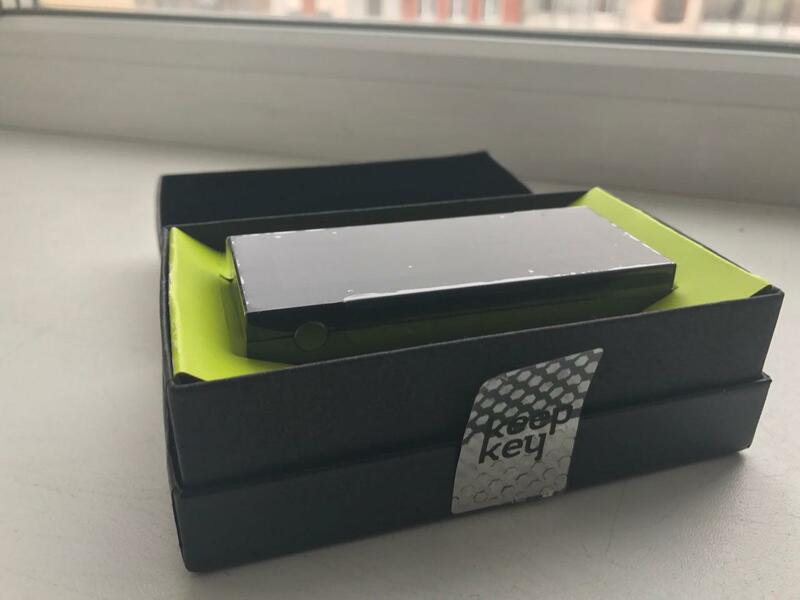 KeepKey Hardware Wallet Review: Better Than a Ledger Nano S? After switching from a paper wallet to the Ledger Nano S, I decided to try out the sleek-looking KeepKey that also supports ethereum, litecoin, dogecoin, dash, and namecoin. 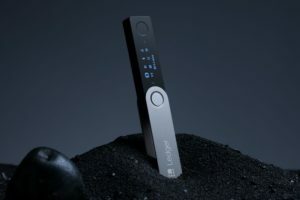 After recently switching from a paper wallet to a Ledger Nano S ($65 USD), which I have been enjoying very much so far, I was really looking forward to checking out the KeepKey ($99 USD) to see what it has to offer. 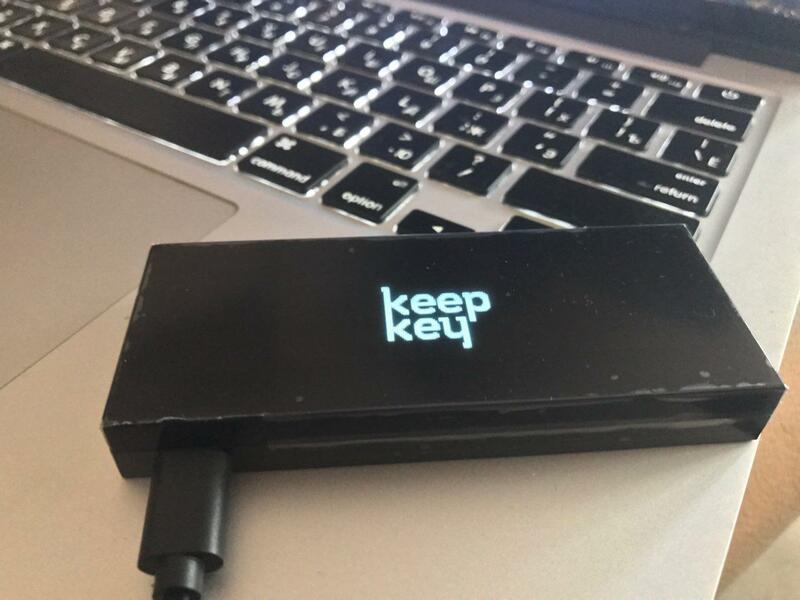 Besides Bitcoin, the KeepKey also supports ethereum, litecoin, dogecoin, dash, and namecoin. I also think the it is one of the more aesthetically pleasing hardware wallets on the market right now, and I doubt many would disagree. Alas, I finally received my KeepKey in the mail this past weekend and the premium packaging was immediately apparent. 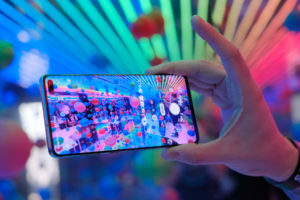 After breaking the seal (a must-need for security’s sake), I was greeted by a rectangular device with a glossy 3.2″ OLED screen, enclosed in neon green cardboard casing. The leather pouch (for holding the recovery sheet) and even the cloth-wrapped micro USB-cord were a very nice touch. My immediate impression was that this item oozed attention to detail and quality. Upon plugging it into my laptop, I was asked to update the firmware. To do this, press and hold down the only physical button on the upper right corner of the device as you plug it into the USB port. This is when it asked me if I wrote down my mnemonic passphrase. I didn’t. Admittedly, this step was a bit confusing since I just opened the box, so how could I write down the passphrase? Next, following the on-screen instructions, I downloaded the Chrome in-browser KeepKey client app — a very simple and straighforward process. 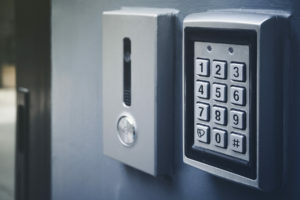 Upon connecting your device and launching the app, you must enter your PIN every time to access the user wallet interface. 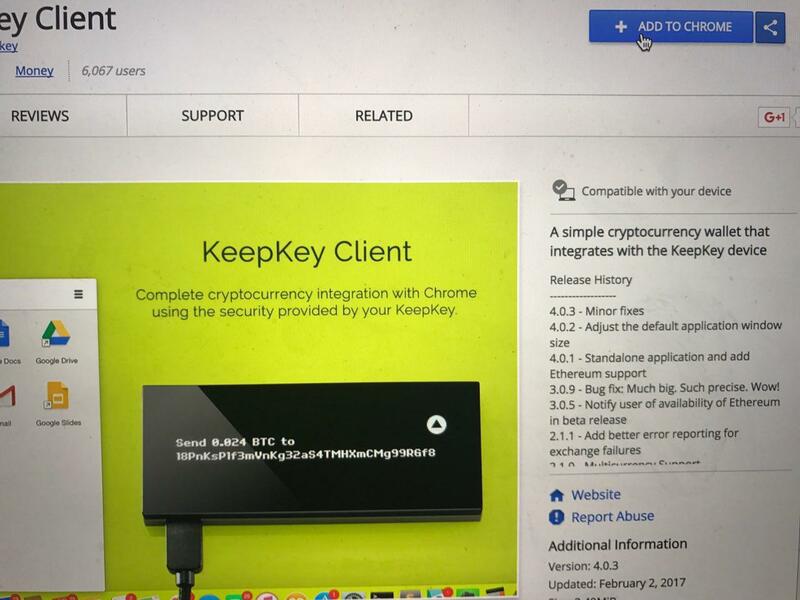 It should also be noted that while I prefer to use the web-based Chrome app, the KeepKey can also be used with other wallets such as Electrum or Multibit. 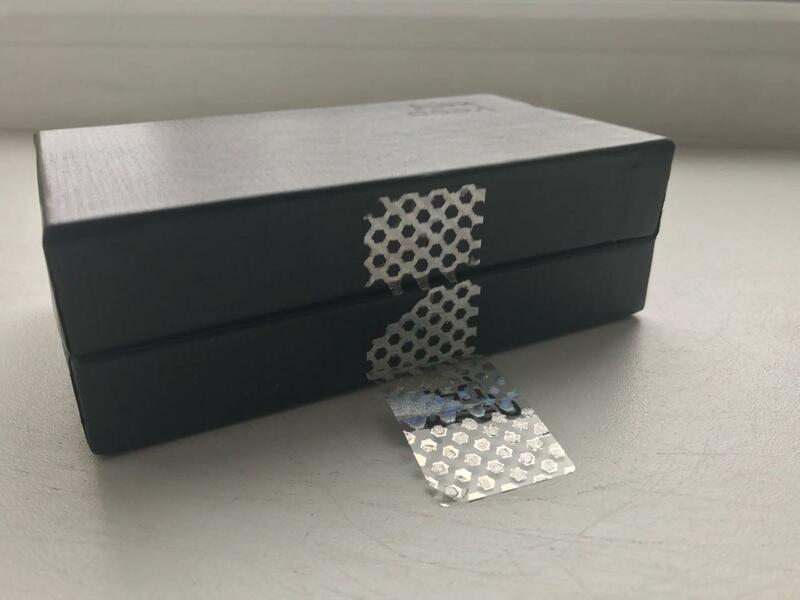 Better Than The Ledger Nano S? The KeepKey costs $99 USD whereas the Nano S is a cheaper option at about $65 USD. The set up processes were almost identical since the Nano Ledger S also uses a Chrome app, asks you to write down a mnemonic phrase, and is protected by a 4-digit PIN. In my opinion, the biggest differences between the two are the design quality, form factor, and screen size. I found the KeepKey to be a more premium device with a better build quality, and a bigger and better screen. 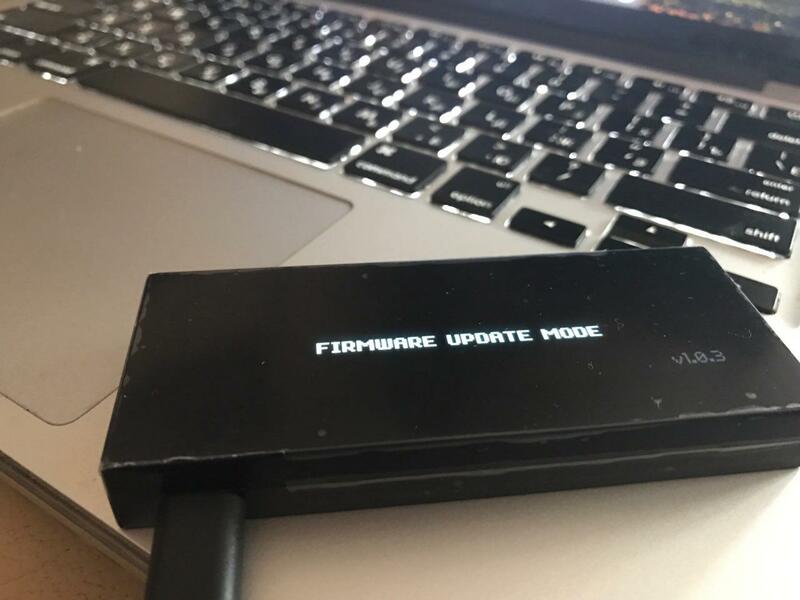 Updating the firmware was also a lot easier on the KeepKey with the touch of a button whereas Nano’s approach is a bit more complex. Nevertheless, the Nano S has its own advantages. Since it resembles a USB-stick, its form factor is smaller, making it much more subtle, portable, and easier to stash away. It is also protected by a metal cover when not in-use, making the Nano S more durable, in my opinion. Meanwhile, the rest of the user-experience is almost identical to the KeepKey’s with the exception of having two physical buttons on the top instead of one. 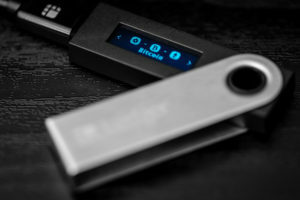 So…KeepKey or Ledger Nano S? This is completely up to individual preference. Personally, I decided to stick with the Nano S since the differences to me were negligible. 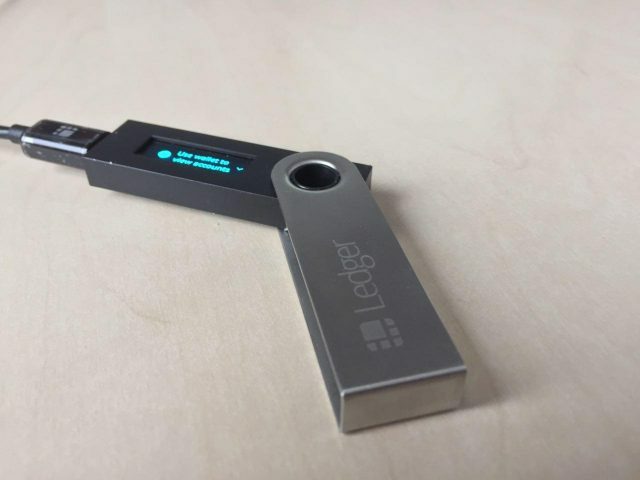 I also prefer the smaller form factor of the Ledger, and would recommend it over the KeepKey to those who are always on the move. 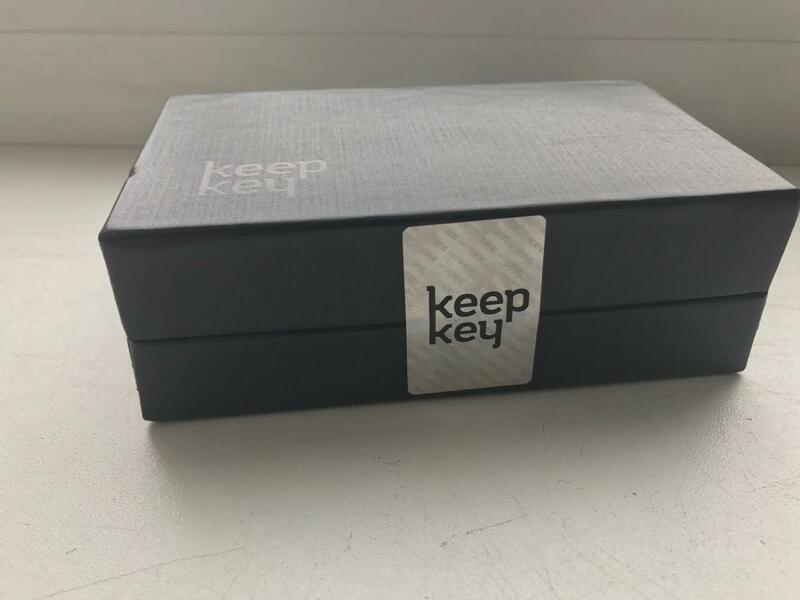 However, since setting up and updating the KeepKey was a little easier alongside its excellent design, it could be a great choice for the novice Bitcoin user for only $30 bucks more. In fact, giving away this KeepKey to one of my noob friends is exactly what I will do. Overall, both of these hardware wallets are a great choice for being your own bank vault. It’s also great to see offline Bitcoin cold-storage becoming easier-to-use and more accessible, a trend that I expect to continue in this space. 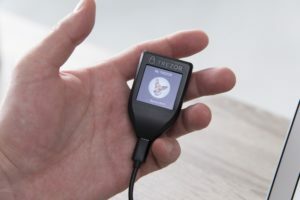 Perhaps I will try out the popular Trezor next. 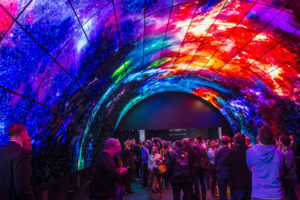 Have you tried any of these devices? What hardware wallet would you pick?